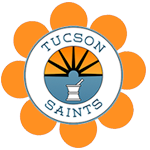 Medical Marijuana Certifications just got easier at Tucson SAINTS. Starting on May 31, 2018, Dr. Debora Chelson will be on site the 1st Monday of every month to renew your MMJ cards and help new patients receive their medical marijuana cards. The friendly and talented Dr. Debora Chelson is a Graduate of Bastyr University as a Doctor of Naturopathic Medicine. 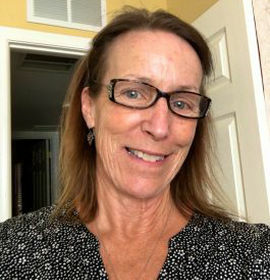 She has been in Tucson for the last ten years and has been in practice for twenty five years; honing her skills that include acupuncture, diet for health and healing, and natural allergy relief. Her love of Nature and its healing powers fit perfectly together in her chosen career. When she isn’t helping her patients along their own journey to better health she enjoys, gardening, interacting with local wildlife (mostly humming birds), and walking her two silly dogs. Please bring all medical records with you to your appointment. *Appointments encouraged, walk in's welcome!